Like with many parts of our lives, things change with time. Sometimes life gets easier and less complicated and sometimes it gets more difficult and extremely complicated. There are fun things like planning weddings, buying a home and designing the nursery. But with all of the fun comes the need to plan financially for things like mortgages, hospital bills, saving for college or retirement, and life insurance. Let’s just think about some points in my life where major events occurred and important leaps were taken while things really got shaken up. Graduating college and having to get a “real” job is the first that really sticks out. What a wake-up call that was. I got married to my college sweetheart (sure, it’s not high school sweetheart, but still) and bought a house just 4 years later. You want to talk about making my head spin! If that wasn’t enough of a dramatic change, about 3 years later, my daughter was born, followed 2 years later by my son, and another 5 1/2 later by my youngest son. If you have children, I think you realize that there really isn’t very much in life that changes your life (for the better) more than having children. Sure, it can be stressful, but there is nothing better in this world. This is all part of a fulfilling and love-filled life, and I would not change one thing about any of it. With each event there comes massive amounts of joy, worry, and stress. In each case, life as I’ve always known it really didn’t exist any longer. The changes were that big of a deal. We really can only do our best to deal with the ups and downs and plan as best we can. No one can predict that future and sometimes we all have to face realities that we are not always ready for. This is what makes term life insurance so important – it can help protect the financial well-being of your family should something happen to you. With a house, a wife, and three kids, it gives me peace of mind knowing the payout from a policy could be used by my wife to help pay for day-to-day expenses like the mortgage, childcare, and other shared financial obligations we have. My life insurance is their financial safety net. And with online life insurance agency Haven Life, it’s much more simple and convenient to get coverage than you’d think. Getting a free quote through Haven Life’s online process is easy. First you enter the basics – gender, age, do you use nicotine, what you consider your health level (good to excellent) to be. Next, decide how long a term and the amount of coverage you are seeking. Haven Life offers policy terms of 10, 15, 20, and 30 years, and up to $2 million in coverage for eligible applicants. Coverage amount is subject to age limitations. As a 41-year old man in excellent health, I can purchase a 20-year, $1 million Haven Term policy, issued by MassMutual, starting at about $69.88 per month. 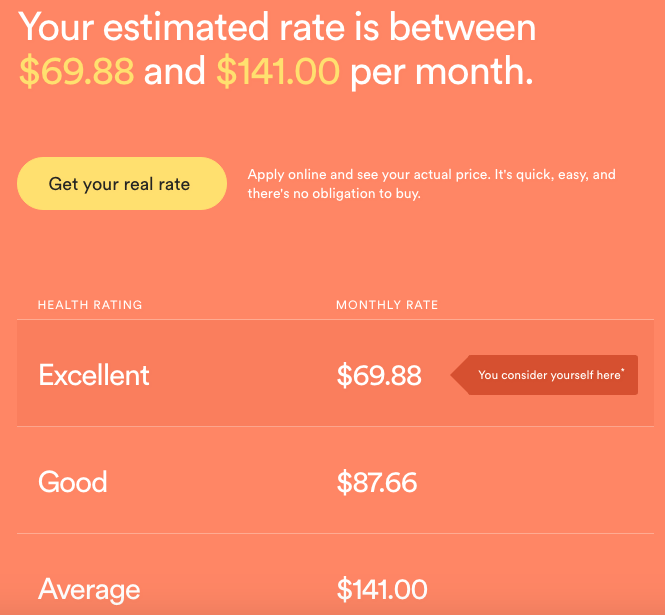 Pricing varies based on your age, gender, health and how much coverage you’re applying for. For example, a healthy 35-year-old woman could buy a 20-year, $500,000 starting at about $19 per month. If you’re unsure how much coverage you may need, Haven Life’s simple life insurance calculator can will provide a recommendation based on information about you and your family structure. 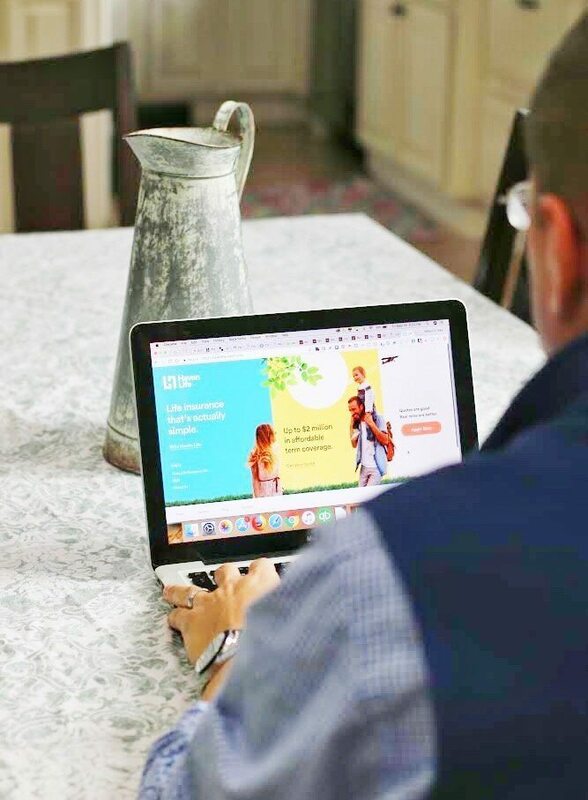 After determining what coverage amount is best for you, you can apply for a term life insurance policy through Haven Life’s convenient online process. You’ll get an instant decision on coverage eligibility, and if approved, you can start your coverage that same day. Having a solid backing is so important when you are talking about term life insurance, a way to financially protect your family for 10 years, if not decades. It’s even more important when your family could really be depending on it later on in life. The great news is that Haven Life is wholly-owned by MassMutual, a life insurance company with more than 160 years of industry experience and an A++ rating from A.M. Best*. Are you ready to purchase term life insurance now or in the future? It’s important to understand how much coverage you would need to help protect your family’s financial future. Haven Life’s simple, online process can help determine what the correct coverage option is for your family situation, and provide peace of mind knowing you’re protecting those you love. Apply for term life insurance through Haven Life. *MassMutual and its subsidiaries C.M. Life Insurance Company and MML Bay State Life Insurance Company are rated by A.M. Best Company as A++ (Superior; Top category of 15). The rating is as of May 22, 2018 and is subject to change. MassMutual has received different ratings from other rating agencies. Haven Term is a Term Life Insurance Policy (ICC15DTC) issued by Massachusetts Mutual Life Insurance Company (MassMutual), Springfield, MA 01111 and offered exclusively through Haven Life Insurance Agency, LLC. Not all riders are available in all states. Our Agency license number in California is 0K71922 and in Arkansas, 100139527. This is so important! My husband and I have just set up our life insurance policy and it would have been amazing to go with this tool. Knowing the cost up front would be amazing in figuring out our options. We’ve been talking about getting life insurance, but we haven’t pulled the trigger yet. I’ll have to take a look at Mass Mutual. Life insurance is so important when you have kids. I want my kids to be taken care of if anything were to happen to me. This is great advice. This definitely makes insurance easier to understand especially for those who are thinking about getting insurance for the first time in their lives. I like the flexibility and the chance to pick something that’s close to your lifestyle! 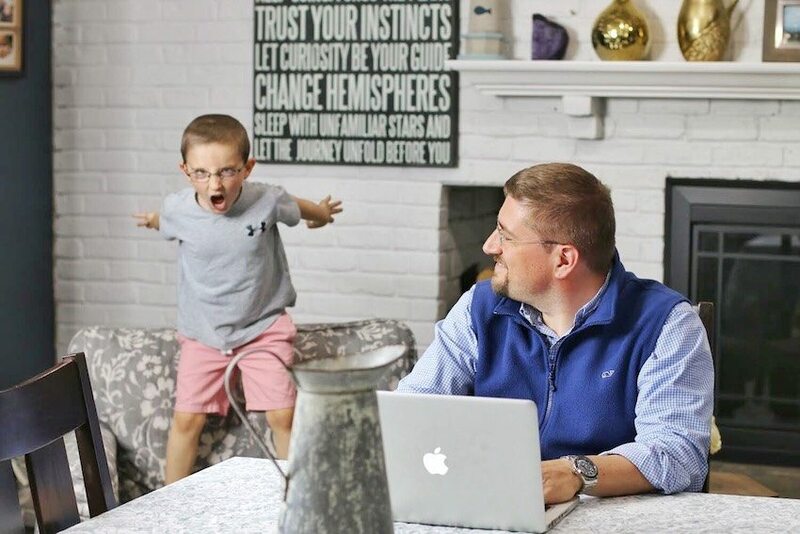 This is such a great post, it is so informative and it will help you realize about something that are really important to you and I agree that Life Insurance is really important most especially if you have kids. Life insurance is something that I definitely have to check into. Been taking it for granted for way to long. Thanks for the tips. I had a life insurance policy when I was a teacher. But now that I’m self-employed, I don’t have anything set up. I need to check the plans that would protect my family. These are definitely things we need to think about as we get older. I have thought about it in the past, especially since we have kids and I want to make sure they have support if something were to happen to one of us. This is such great information. Life insurance is so important and it can definitely can help out in the long run. The life is so beautiful. With its happy moments, and with its sad moments, of course! And it is so important to think about future and the future of our family!